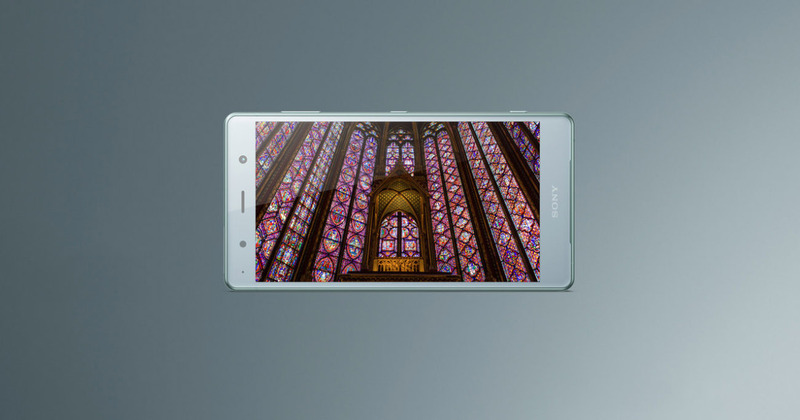 During the announcement of the Xperia XZ3, Sony briefed the press about all the top-tier selling points of the smartphone, which include its large 6-inch P-OLED screen and powerful hardware specifications. However, what the Japanese OEM failed to mention was the fact that its newly launched flagship is also 5G capable. According to a tweet from the company, the Xperia XZ3 is indeed 5G-capable but how is it possible that a device featuring a Snapdragon 845 will possess compatibility with the next-generation connectivity standard? Let us weigh in our thoughts on the matter. After carefully checking out the hardware specifications, it is concluded that the Xperia XZ3 does feature a Snapdragon 845, which only means that the SoC is embedded with the Snapdragon X20 LTE modem. This gives the flagship a Cat.18 LTE modem, allowing for downlink speeds to go up to 1.2Gbps. 5G connectivity can take downlink speeds up to 2Gbps once the network has been set up, with different sources saying that these can go up to 4Gbps in the future. The problem is that Sony is claiming that its Xperia XZ3 is 5G-capable when its outfitted with a Snapdragon X20 LTE modem. Even the Snapdragon X24 LTE modem can go up to 2Gbps but the flagship does not feature it. That being said, here is what we think might happen. Sony might go ahead and launch a modified version of the Xperia XZ3 with a Snapdragon X24 LTE modem. This will give flagship users experience the base spectrum of speeds first. However, our readers should also be reminded that when 5G officially rolls out, you will not immediately start to experience those blistering-fast speeds because it will still take time for manufacturers and carriers to distribute the equipment across several markets over a time span of many years. As for the Xperia XZ3, what is so different about this device that the company is claiming that it provides support for 5G connectivity? Let us know your thoughts down in the comments. Update: Sony has clarified the error for us and no, the Xperia XZ3 does not provide support for 5G connectivity.